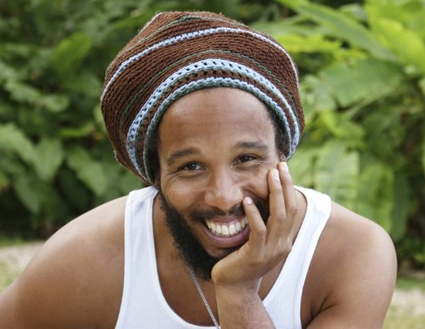 Ziggy Marley, Grammy-winning reggae singer and son of the legendary Bob Marley, has written his first children’s book. Titled I Love You Too, the book was released on the Nook in early January and will be released on hardcover and iTunes on March 7. “This book is close to my heart because it was a spontaneous exchange between me and my then-3-year-old daughter Judah, it expresses something so true; it should be repeated as often as possible,” said Marley about the book. Marley has previously recorded and released a children’s album, which is based on the song from the album Family Time. Marley also is the voice by the long-time PBS show Arthur and Friends.